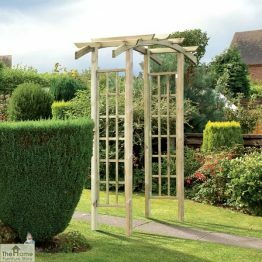 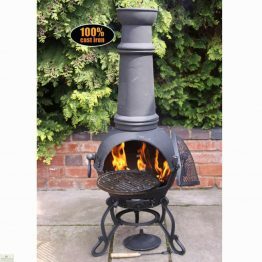 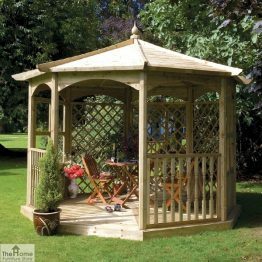 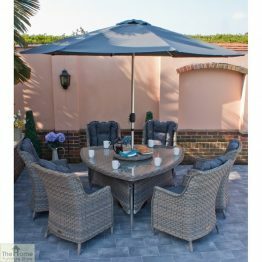 Small Wooden Arbour Seat is one in a range of stunning arbours that provide additional seating and create an eye-catching focal point in any garden. 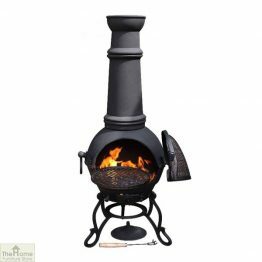 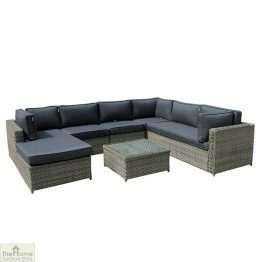 Measurements: W169 x D73 x H196cm. 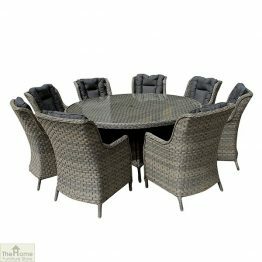 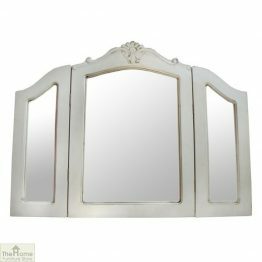 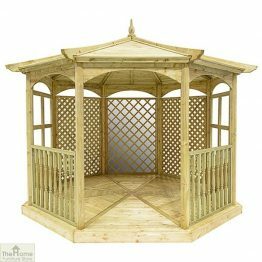 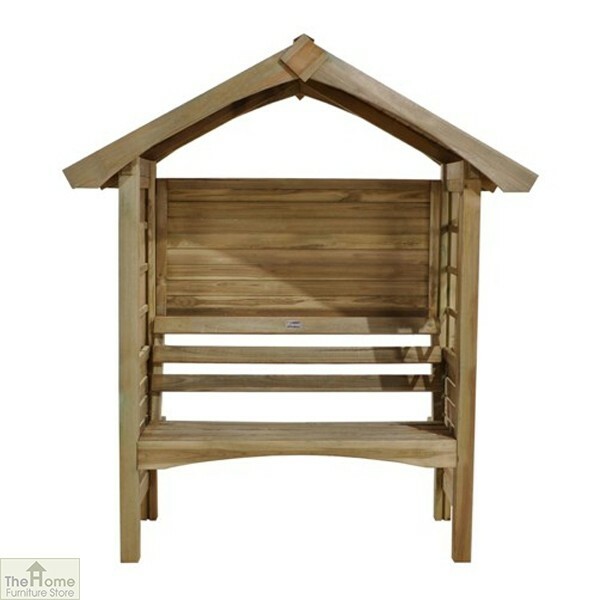 Small Wooden Arbour Seat has a traditional design that will suit any garden. 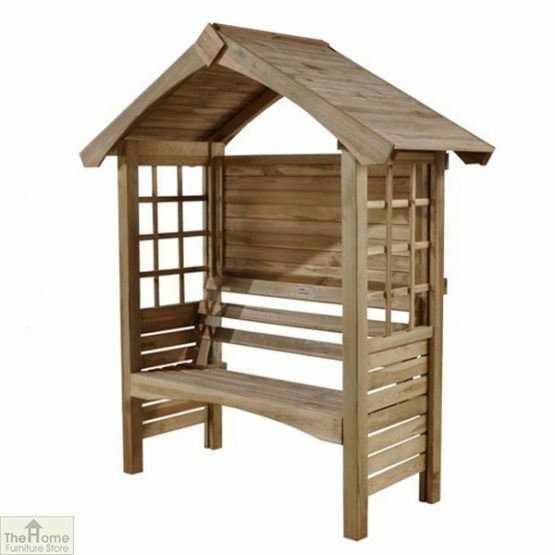  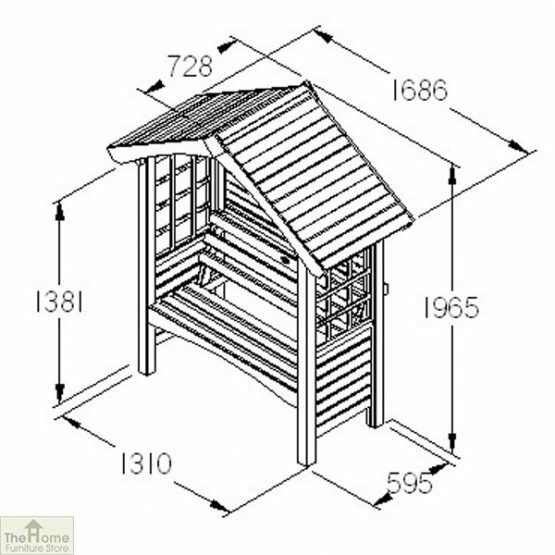 Manufactured from high quality, pressure treated FSC certified timber, this Arbour Seat is rot protected and has a guarantee of 15 years against rot decay. 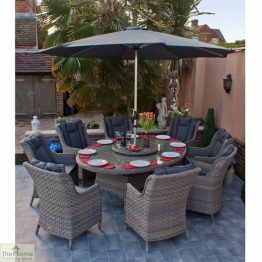 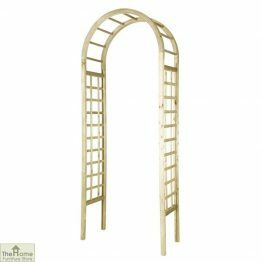 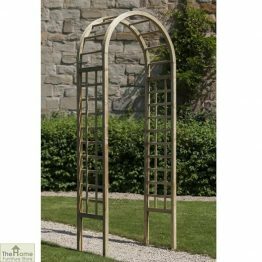 With a smaller design, this Arbour Seat is a great choice for smaller gardens. 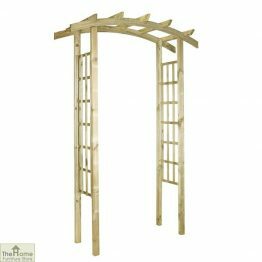 The trellis side panelling is ideal for supporting climbing plants. The solid slatted roof provides shelter and shade from the elements. 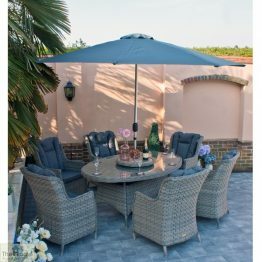 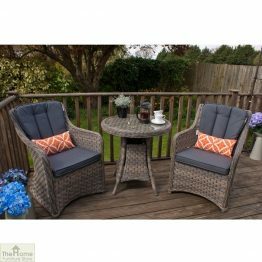 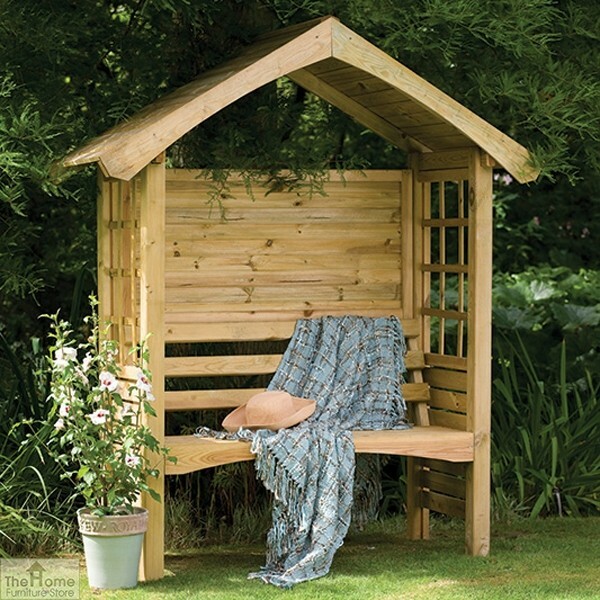 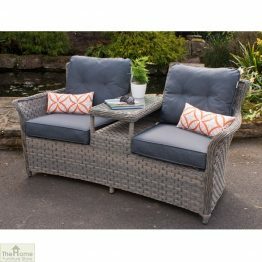 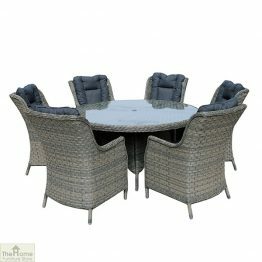 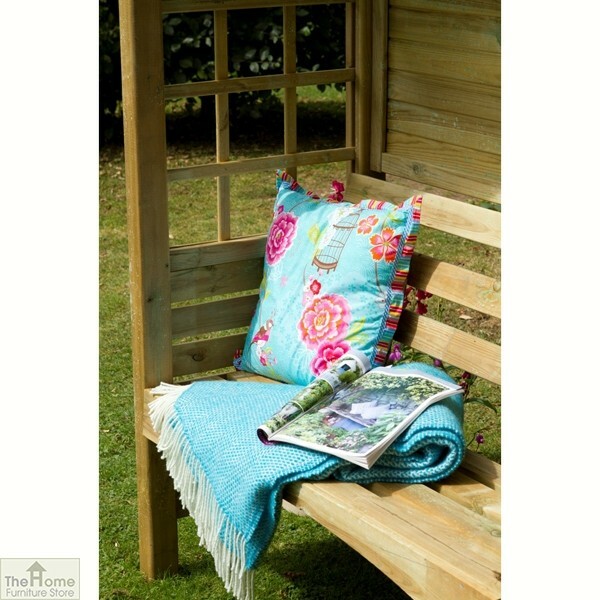 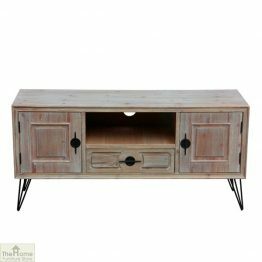 Comfortably seating up to two people, this Small Wooden Arbour Seat is the perfect place to relax with a companion.